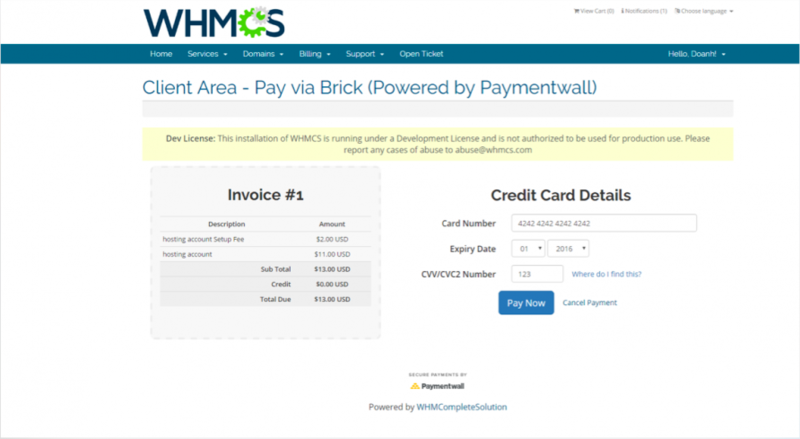 Paymentwall’s WHMCS plug-in is easy to install and fully customizable. With a single integration, you’ll have access to our 120+ payment options localized in 75+ currencies and more than 200 countries. You’ll also have access to our top-notch risk management and fraud protection services, optimization assistance, 24/7 live customer support and detail analytics and reporting tools. We are the leading global payments platform. We allow 5 billion users make payments using not only credit cards but also 150 local payment options all over the world. We solve payment problems of large-scale companies with technology and we enable payments for end-users all over the world. We help over 200,000 merchants, including SEGA, LG Electronics, Bandai Namco, Shopify, Kakao Games, Kigo, Wargaming, Tencent, and Gameforge to expand globally. great customer support. 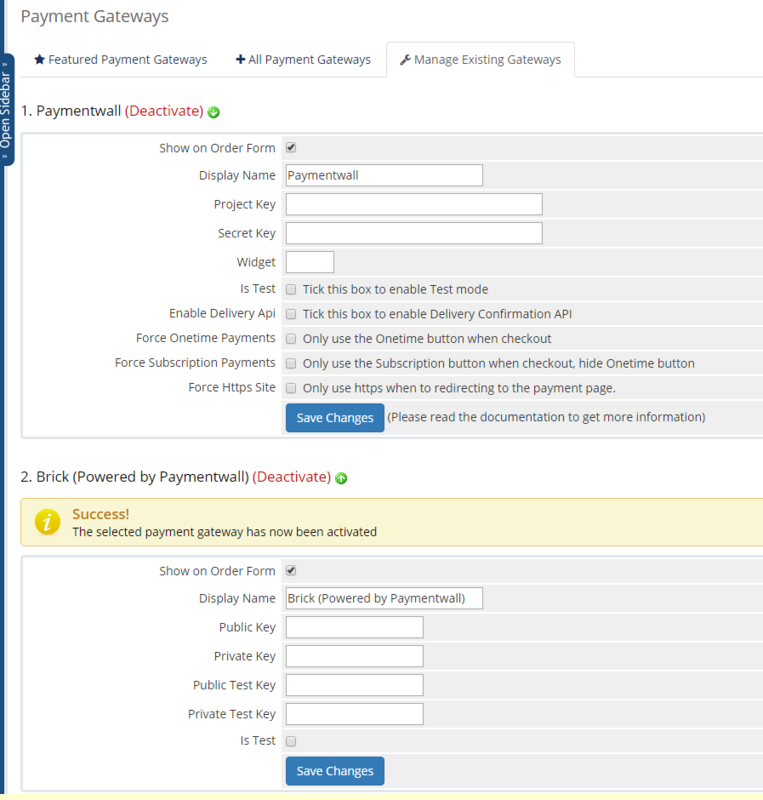 I contacted them regarding a feature and they added the support for it just within 1 week. 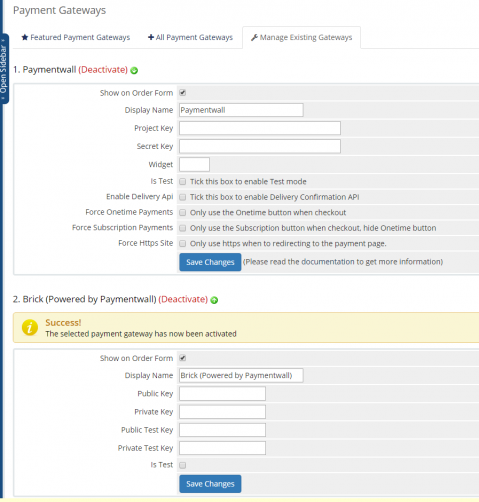 They have a lot of Payment options with super high transaction fee they will not even disclose to you.